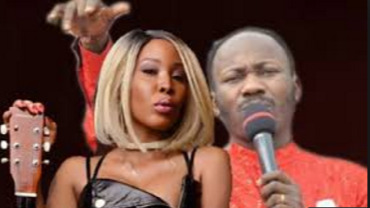 The suit, also seeks an order restraining Suleman from contacting and communication, directly or indirectly, with Otobo while in Canada, and restraining the Apostle Suleman from being at a distance of at least 500 meters from the plaintiff. 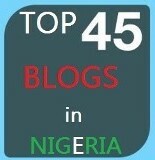 According to Canada laws, Suleman has within 40 (forty days) to serve and file his statement of defense. 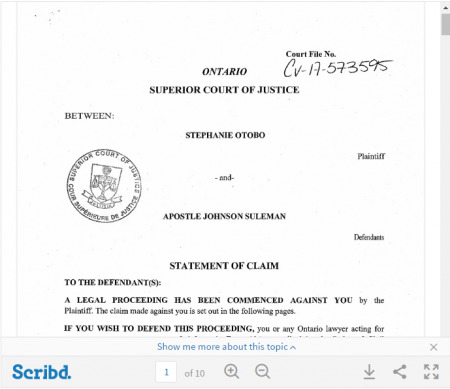 In the event of his failure to appear before the Ontario Superior Court, however, judgment may still be given against him without further notice given to him.